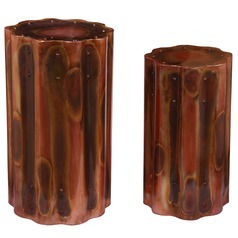 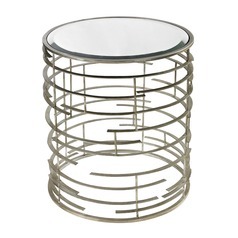 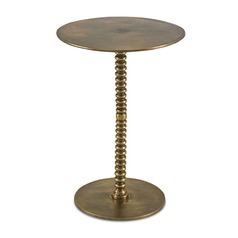 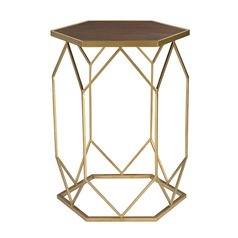 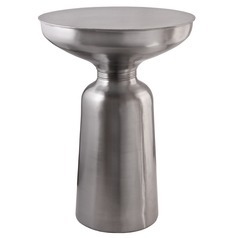 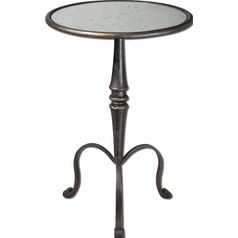 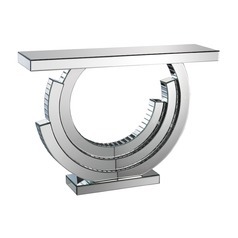 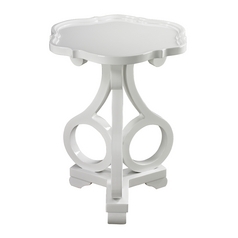 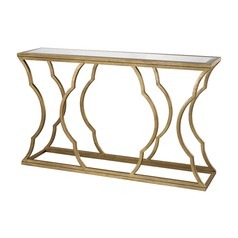 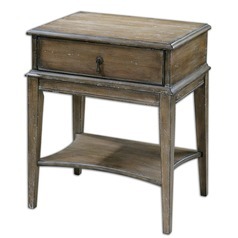 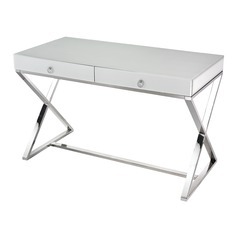 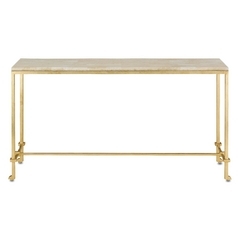 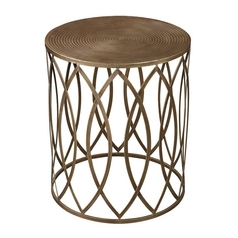 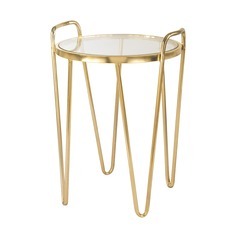 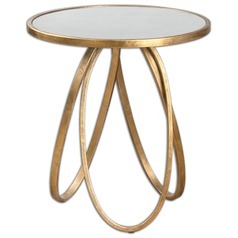 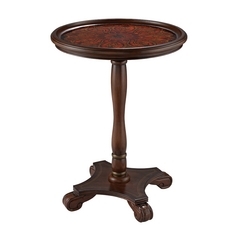 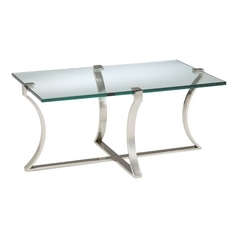 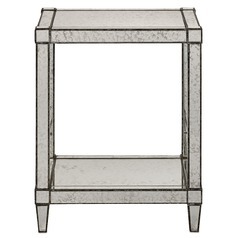 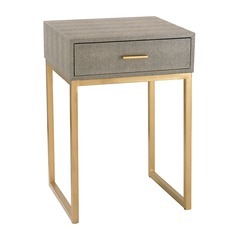 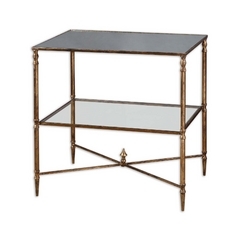 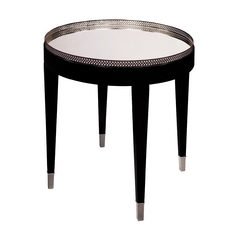 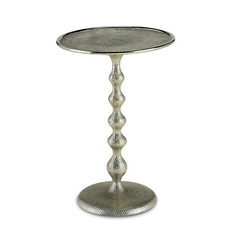 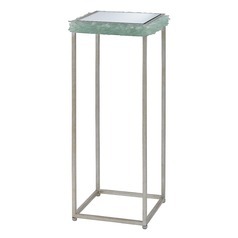 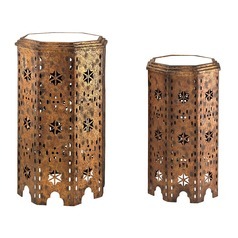 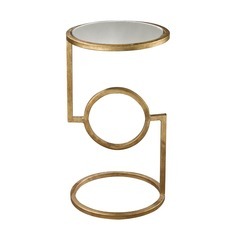 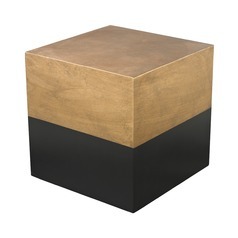 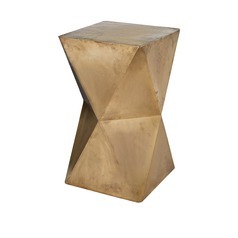 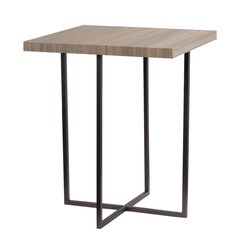 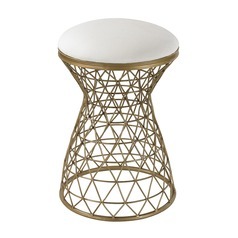 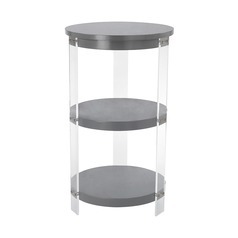 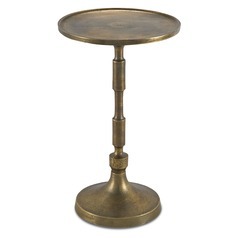 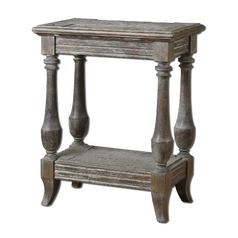 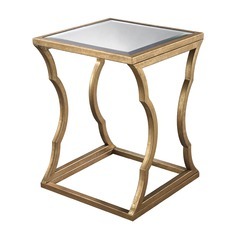 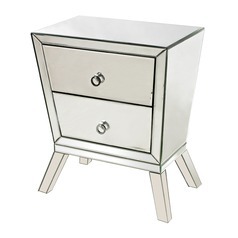 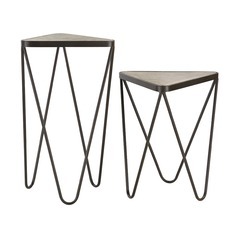 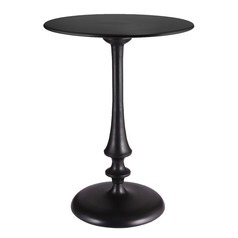 Find stylish but functional tables for any room of your home with our selection of accent tables. 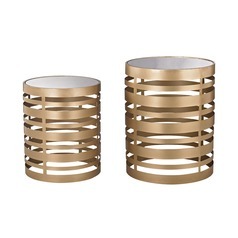 You'll find simple and basic designs to coordinate well with traditional decor, as well as bolder and more colorful options to create a fun display that works well even with more modern homes. 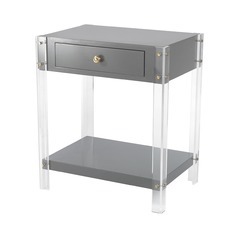 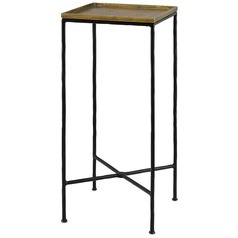 We also have a variety of accent tables with storage added, so you add style to your home while adding extra space for those hard to place items. 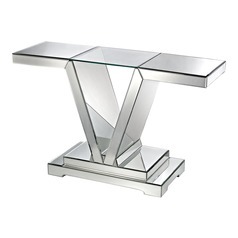 Choose from wood tables, stunning mirrored tables, and even fabric tables for whatever look you are going for. 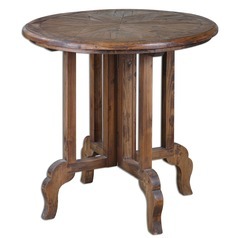 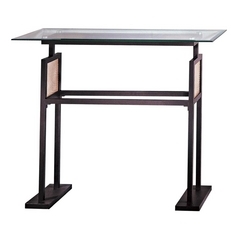 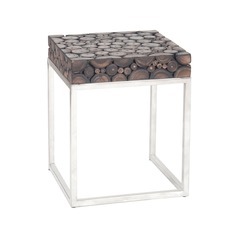 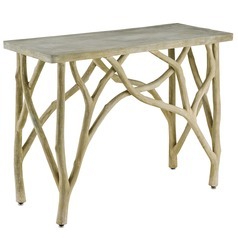 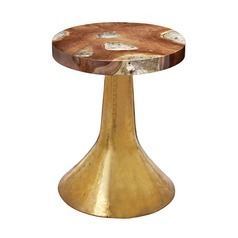 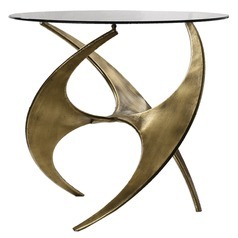 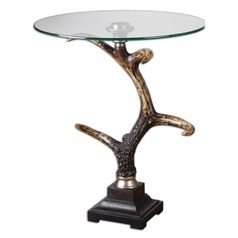 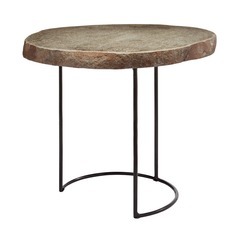 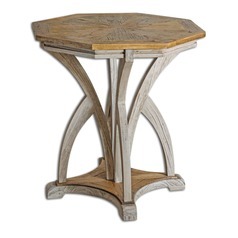 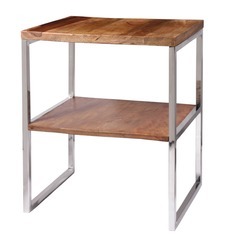 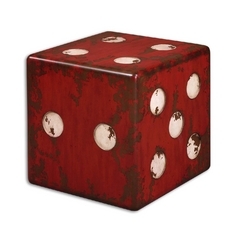 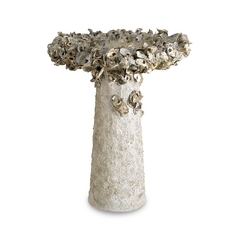 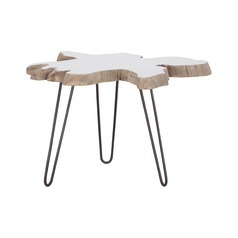 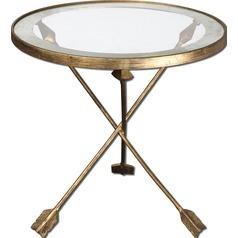 There are nature inspired tables, rustic tables, and sleek contemporary designs with clean lines and polished metal. 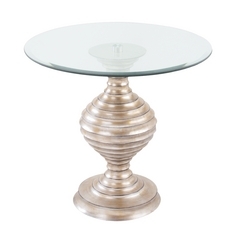 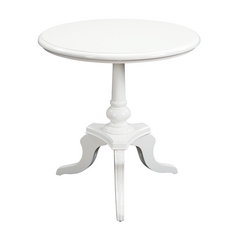 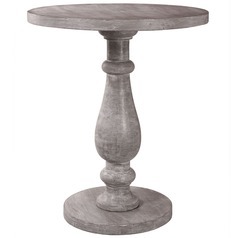 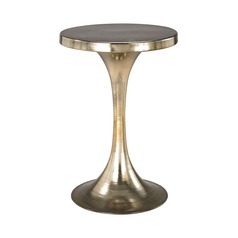 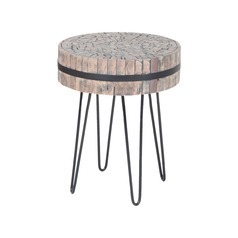 Whatever your personal style, you will find the table you need right here.